Aip Plumbers Ltd Vallaint accredited installers. With years of experience . 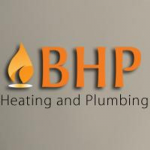 Fully insured and experienced in installing all makes and models of boilers.